Thinking more and more about my International Poetry Project for 2015. Click through here for some lovely poetry films. My friend Erica Gosswrites here about the Zebra Poetry Film Festival she attended in Berlin. With eleven poetry films curated with her comments. 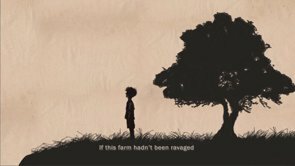 If you do nothing else today, make sure to click through and view the winning film, “The Dice Player” by a young Egyptian filmmaker Nissmah Roshdy, based on a poem by Israeli Palestinian poet Mahmoud Darwish. Lovely, moving, startling, accessible, powerful. Poetry.